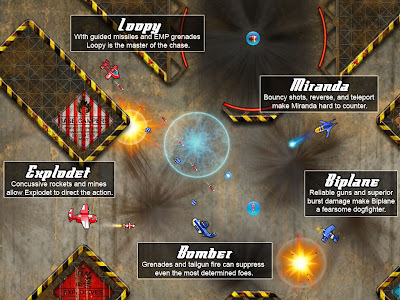 Altitude is a 2D side-scrolling airplane shooter game created by Erik Measure and Karl Sabo, the founders of Nimbly Games. 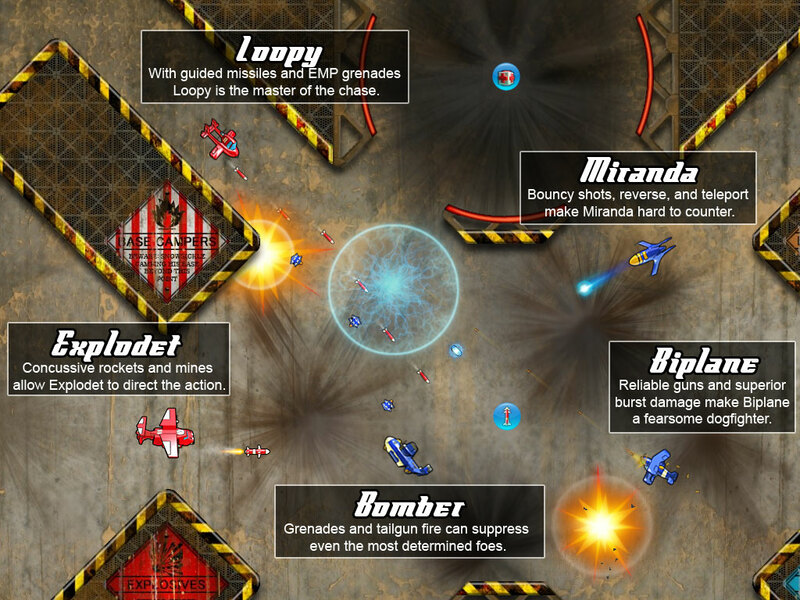 The game is a fierce contest of fighter planes, battling for supremacy of the skies in a fast paced combat that is way more fun than a flight simulator. It is a game of steely nerves, hair-trigger reflexes and brilliant tactical thinking. There are five unique planes to choose from and an online community that will provide you with hours of entertainment.